Matthew also received money as gift on his 7th birthday. 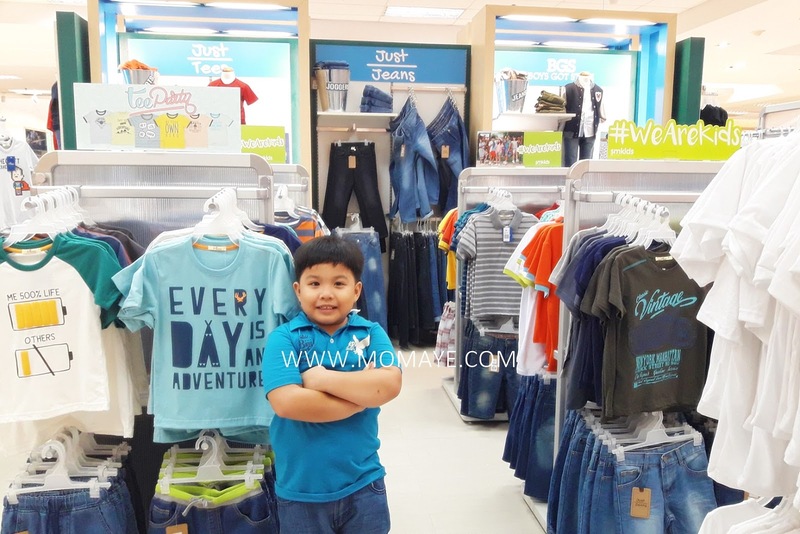 Since he received so many toys too, he agreed to buy clothes with some of his money. 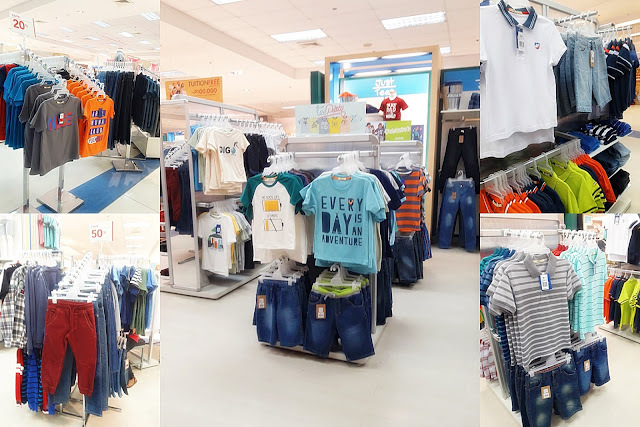 So we went to SM Department store. Matthew obviously loves their shirts. Look, he gamely pose for mommy. These are what you can find at JusTees. 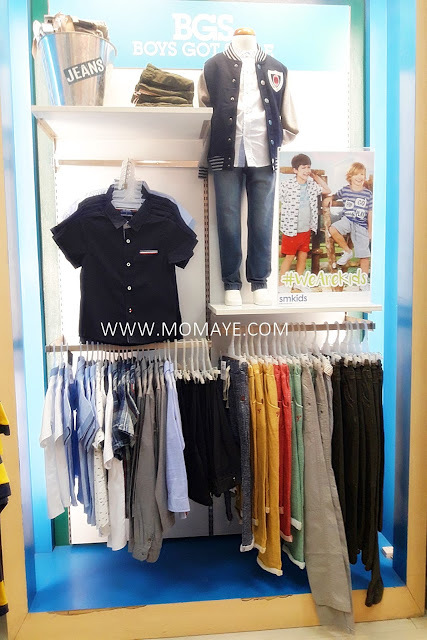 Shirts price starts at 149.75 pesos while polo shirts at 399.75 pesos. Plus there always on sale items. Also, there are shorts at 499.75 pesos and pants at 599.75 pesos. Almost half the price of the other brands. Just beside JusTees is BGS (Boys Got Style) where we bought Matthew's polo he used on his birthday at around 500 pesos, if I remember it right. 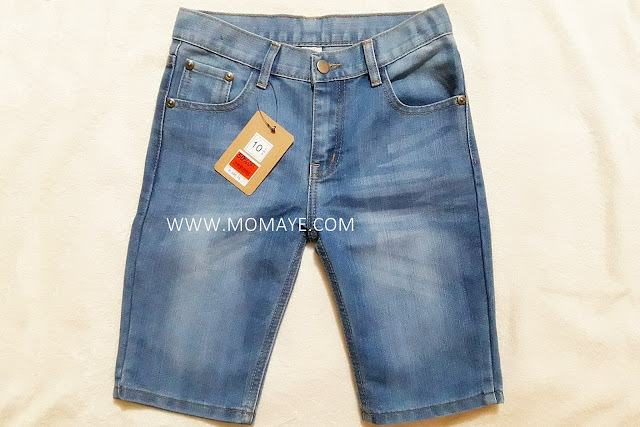 This maong shorts we got at 50% off. So from 499.75 its only 250 pesos. 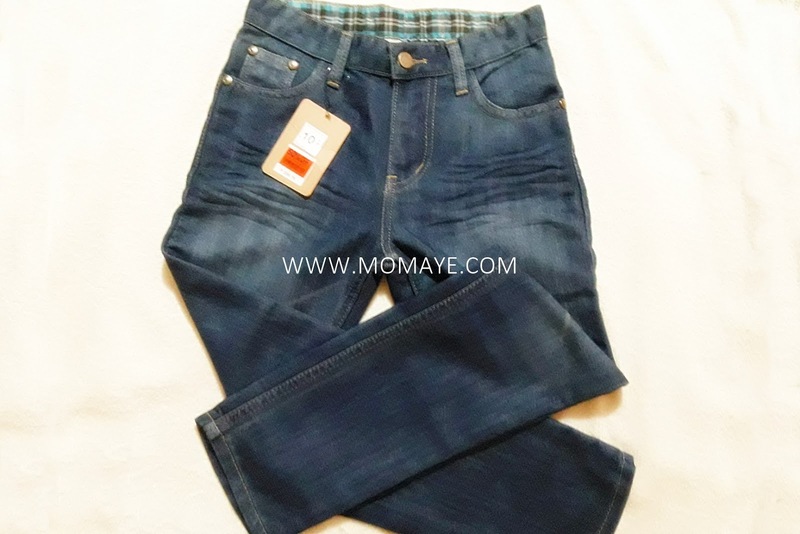 This pair of jeans also is at 50% off. 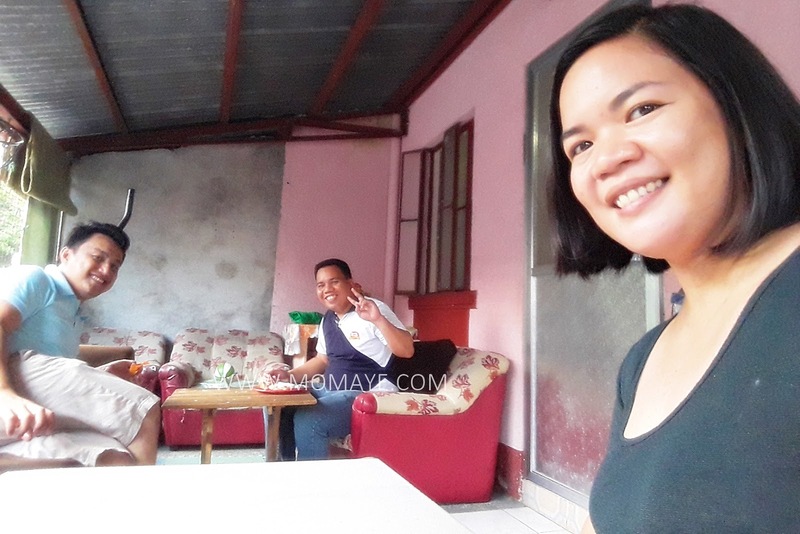 We paid 300 pesos only. By the way, JusTees shorts and pants have this adjustable garter. 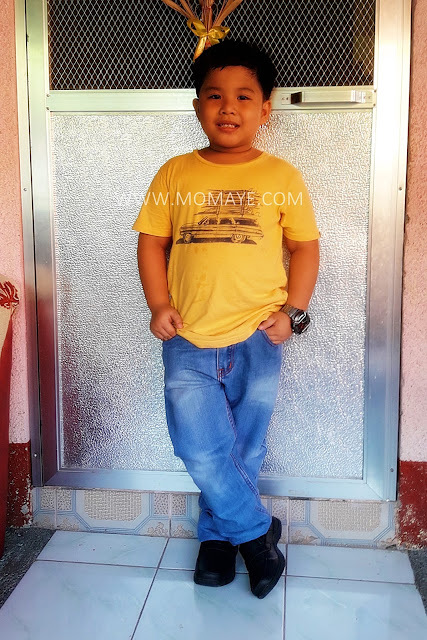 Tamang tama because Matthew is 2 sizes over his age. This shirt is 20% off naman, at 160 pesos only. 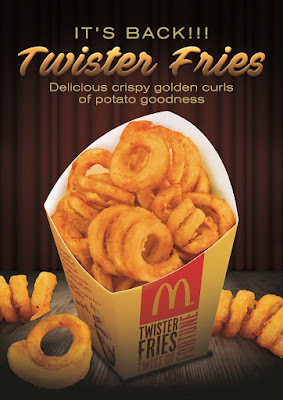 While this we got at regular price of 149.75 pesos. 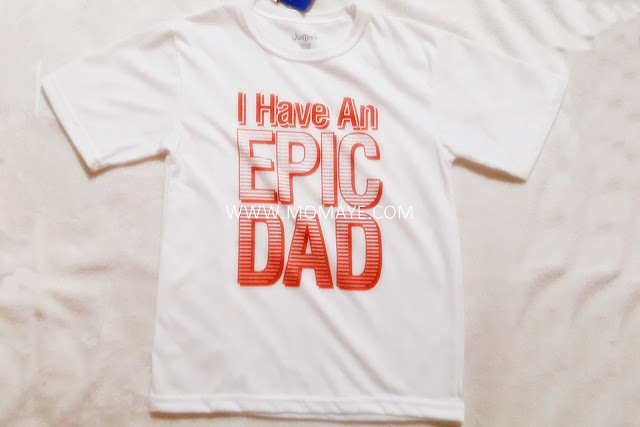 Matthew personally chose this because he loves the statement "I have an EPIC DAD", haha. 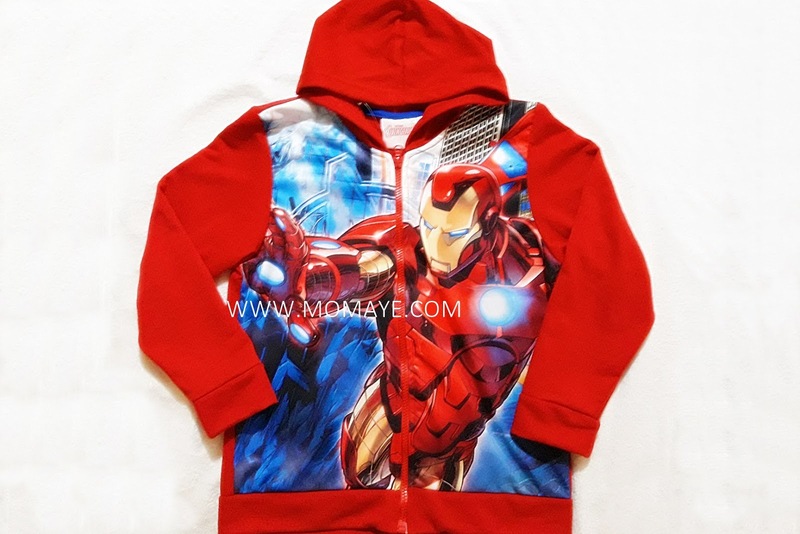 This one, I am not sure if it's still part of the JusTees brand but I saw this at their 50% off stand. 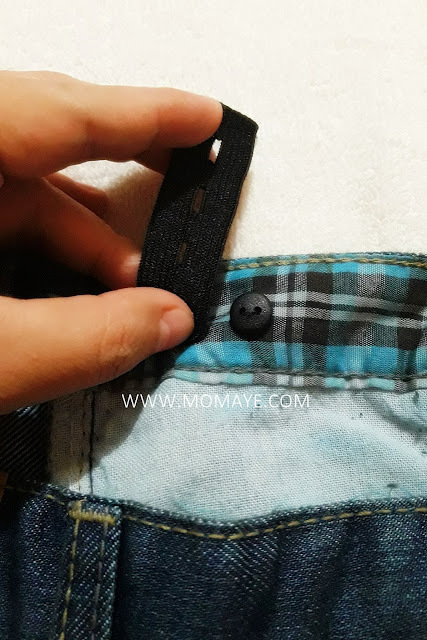 Luckily, it fits Matthew and it's only 300 pesos. 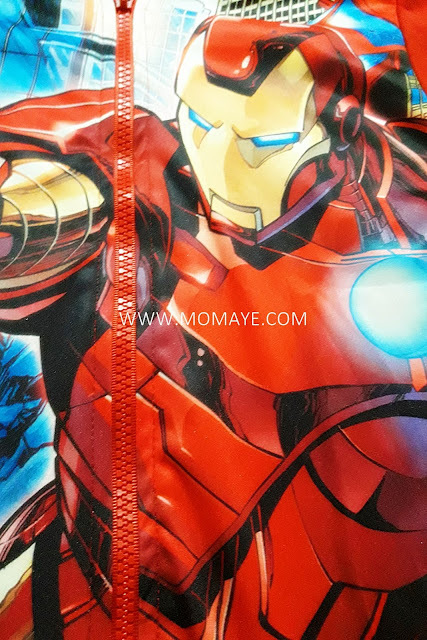 Of course, it's Iron Man kaya naman super happy ang aming bulilit. 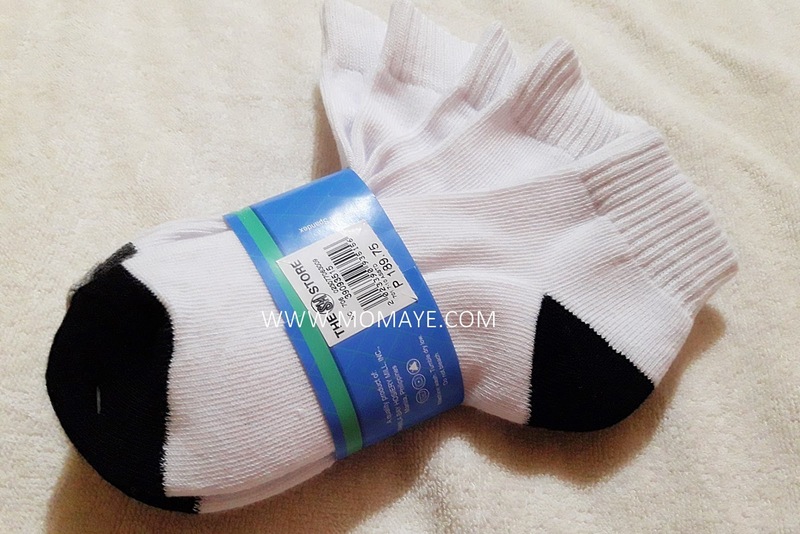 By the way, this is another great buy at SM Department store, 3 pairs of socks at 189.75 pesos. 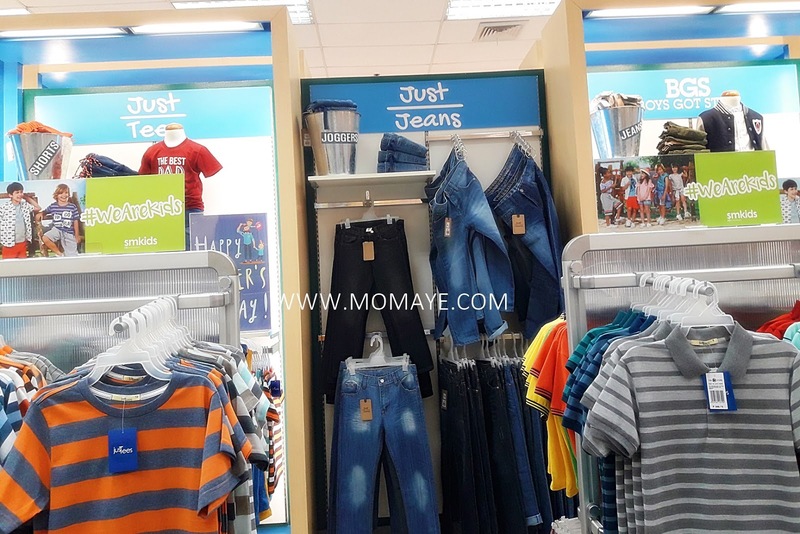 That's what we got at JusTees and SM Department store. I am sure we will go back there to shop for more. Got this cute bag last week. I wish I have a baby girl na but no we are not expecting. Anyway, inside this bag is these, Merries Diaper. 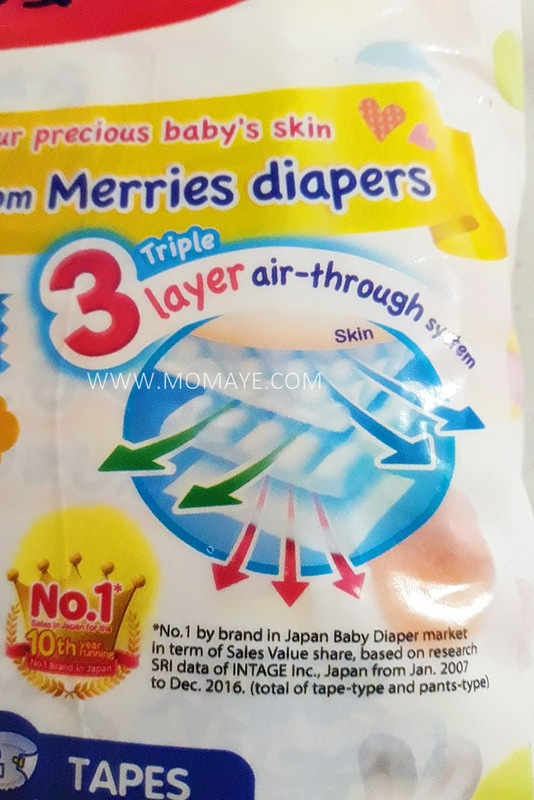 A product of Kao Corporation, maker of popular brands Jergens, Liese, Biore and Caronia, Merries Diaper is Japan's #1 baby diaper for almost ten years now. 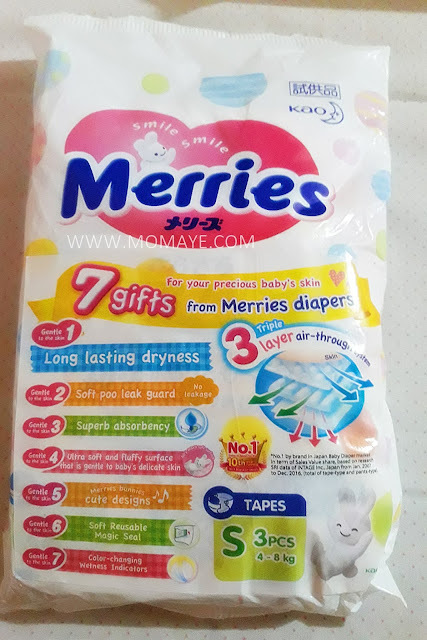 Launched in 1983, according to Kao website, Merries Diaper is a product of years of research to bring a diaper that is gentle on baby's skin, comfortable to wear and breathable. In fact, Merries was the world's first diaper to incorporate a breathable sheet. Merries Diaper is on the market for over two decades now, and is continually being improved to keep babies, their mothers and fathers, all smiling. 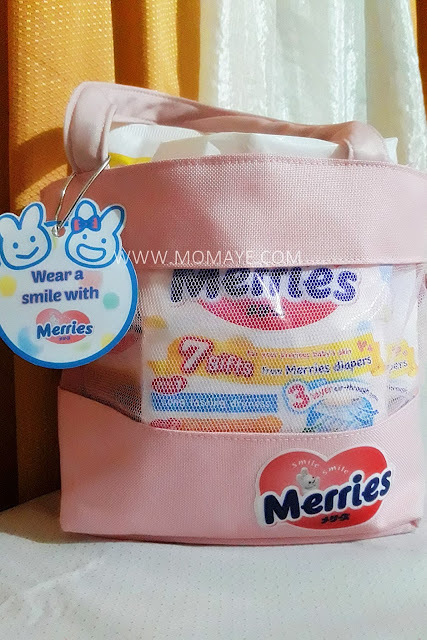 Who would have not wear a smile with these 7 gifts from Merries Diapers! 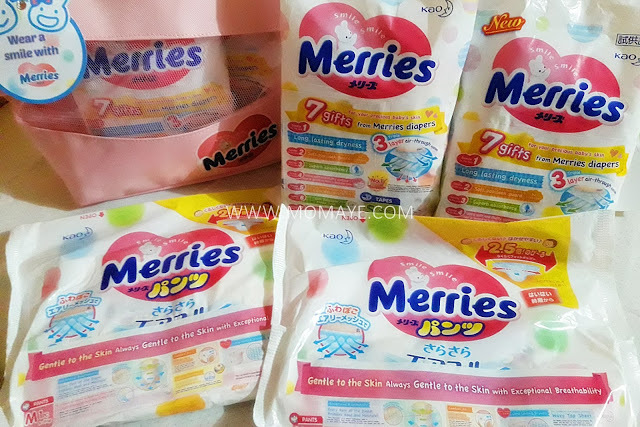 The good news is that Merries Diaper is now in the Philippines. 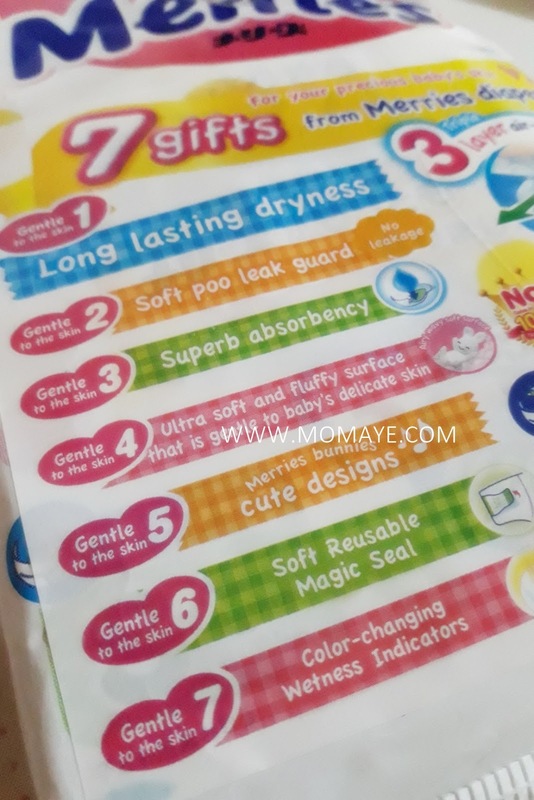 Actually, I promote the use of cloth diaper but for first few days when you still don't know the poo-poo pattern of your little one, using disposable diaper is easier. 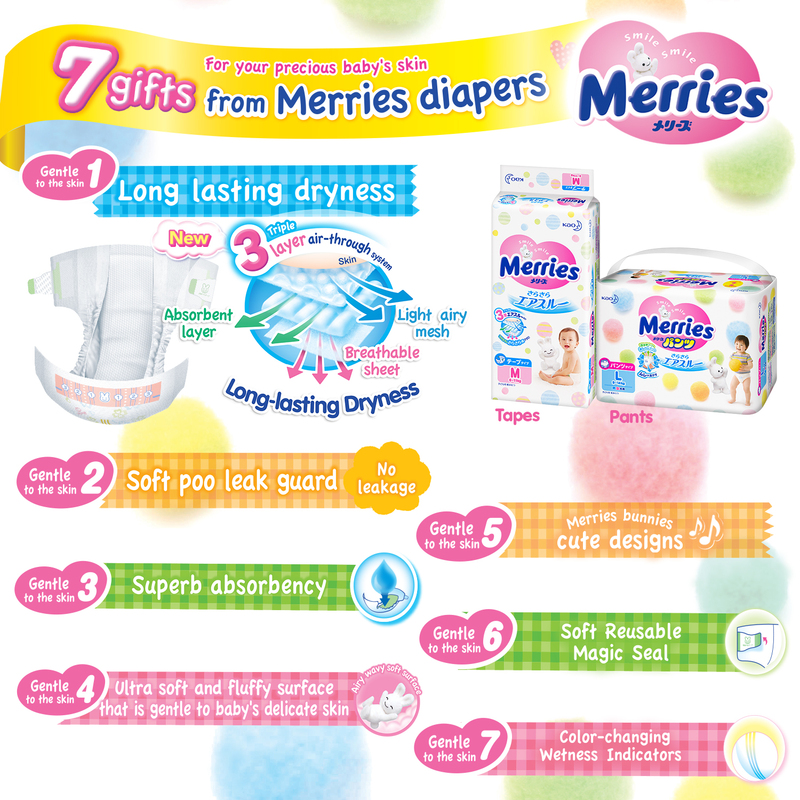 So if you are looking for diaper alternative with the brand you are currently using, try Merries Diaper. 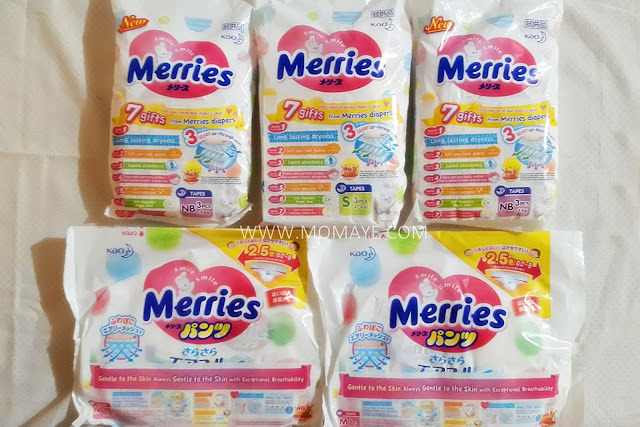 Merries Diaper is available at Rustans (Market, Shanrila, Rockwell, Ayala Cebu and Seda CDO) and Shopwise Supermarket (Alabang, Sucat, Sta. Rosa Laguna). You can also buy online, exclusively at Lazada PH. Price ranges from Php 385 to 815 depending on size and type. P.S. 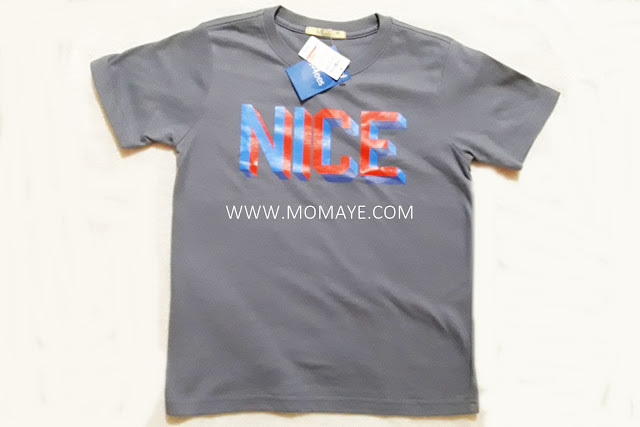 : Since I have no baby to try, I am thinking of having a giveaway. 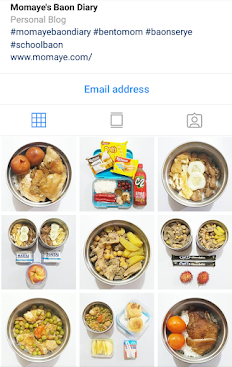 Follow @mommymaye on Instagram for updates. 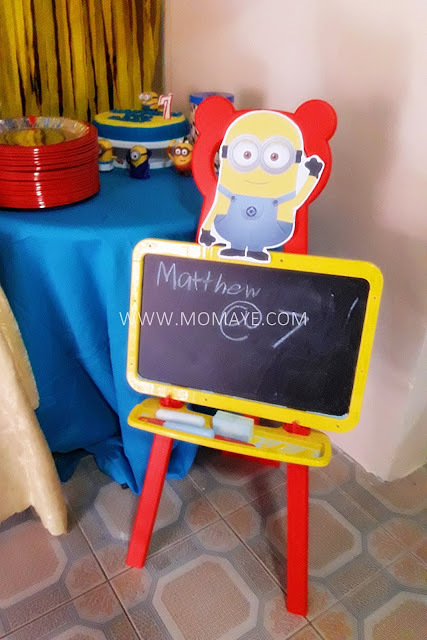 After Matthew Andrei's babababababanana party at school, it's time naman to prepare for the dinner celebration at home. My brothers and sister arrived, with my in laws too. Since dinner pa naman, I we still have enough time to prepare the food and this party decorations. 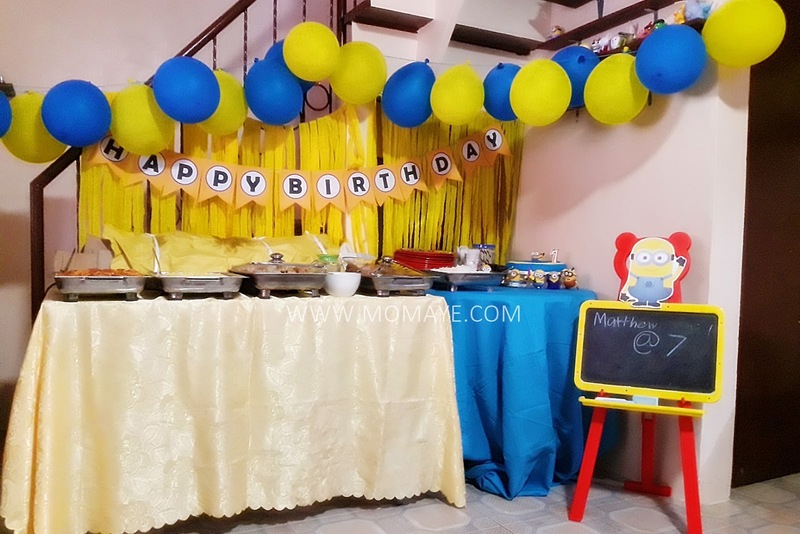 Minions is still the theme hence the yellow and blue colors. All these, I made and designed with much love for our dear birthday boy. Our little boy, who I know was very happy to see what we prepared for him. Partida, it's his third celebration na ha so maybe that's the reason why he made this pose, haha! 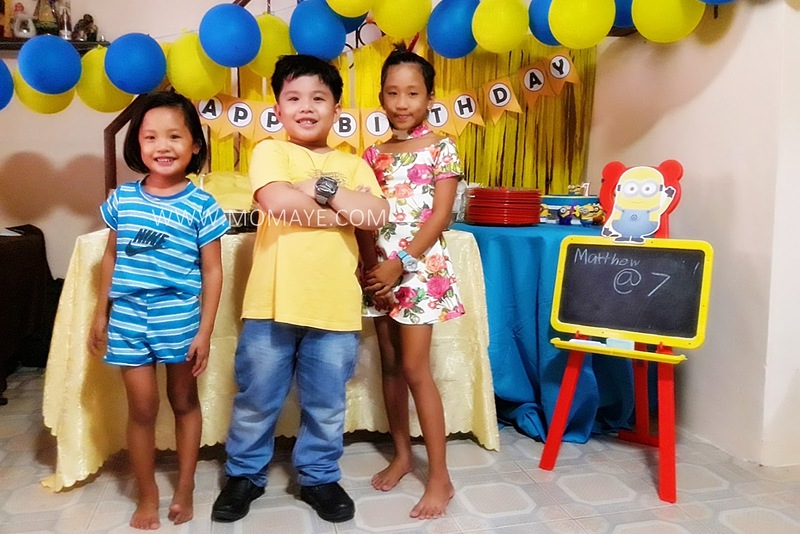 Another pose with his pretty cousins. Time flies indeed, they grow so fast! 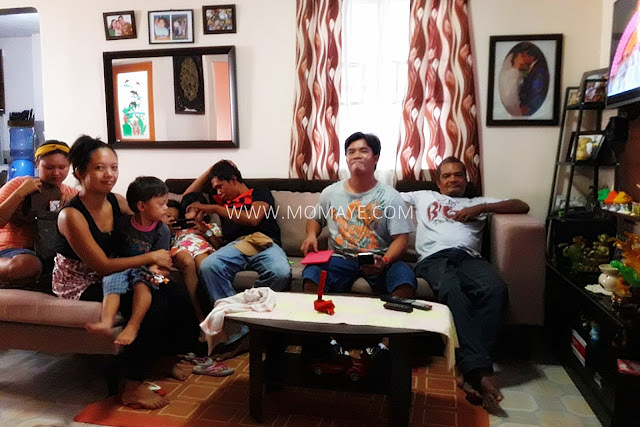 These mag-tito talaga are always like this. They have love and hate relationship, but still he is tito's favorite. Regaluhan ba naman sya ng lechon e.
Here are our handa for dinner. 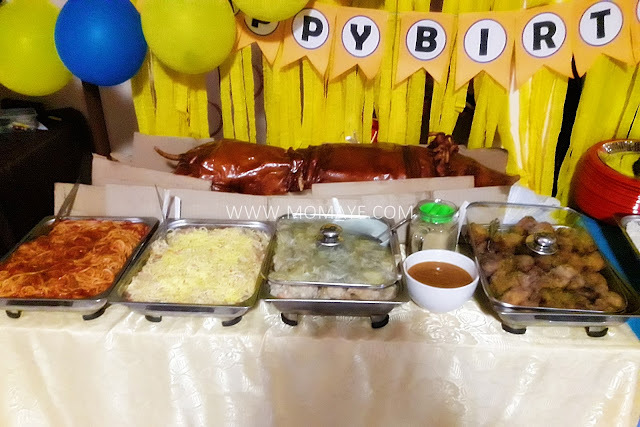 Daddy and I cooked all of these, except the lechon. Made this corner for sweets sana but since wala naman maraming kids na visitor, we didn't buy candies na. And this one, Matthew got as additional gift from his birthday party at McDonald's. 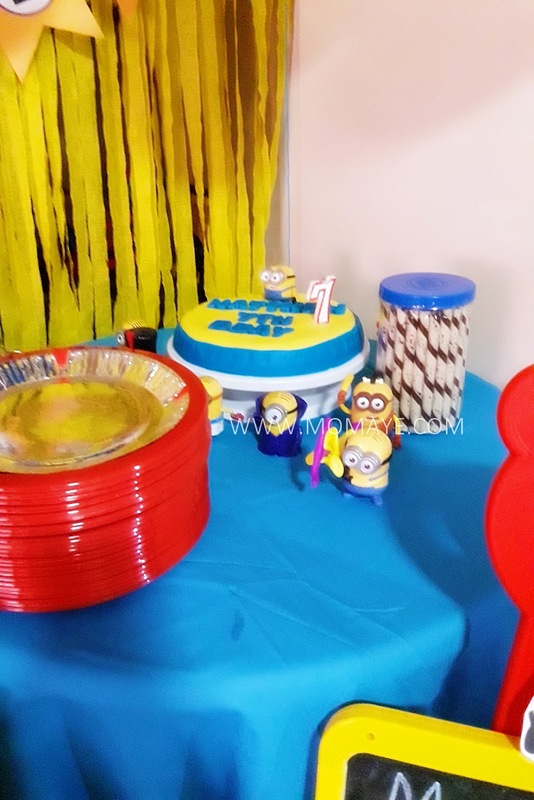 I just print out that Minion to match the theme. Soon after we finished with the preparations, visitors came in. 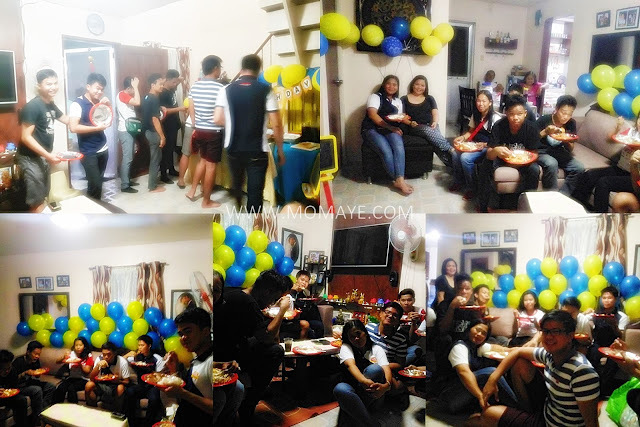 We just invite few close friends and relatives. We also invited our colleagues. So this ends the three birthday celebrations of our little boy. It was exhausting but just seeing how happy our son is on his special day, it's all worth it. And I must say, I will never get tired of preparing diy home party for him. Last weekend, we went to SM Appliance Center. We bought 2 stand fans. While we were there, we saw different models of refrigerators. 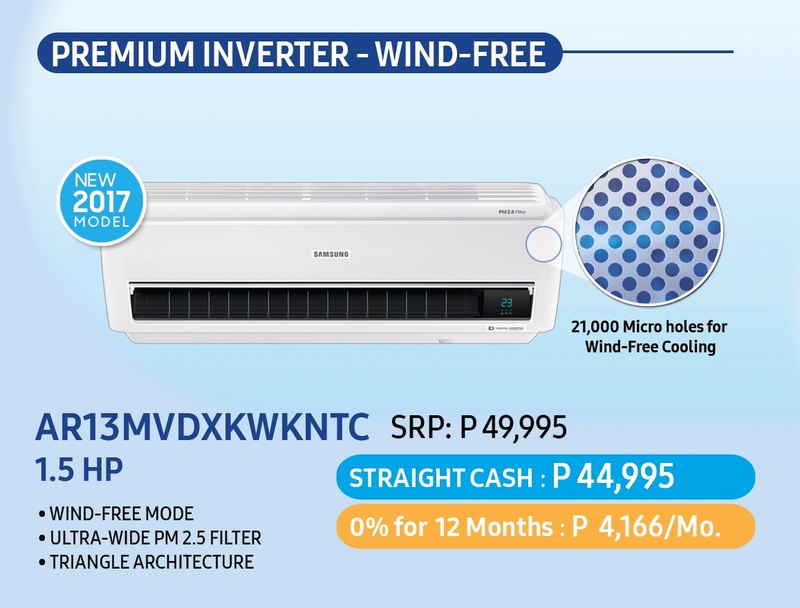 We are planning to replace na kasi our almost 7-year fridge with a more energy efficient inverter model. 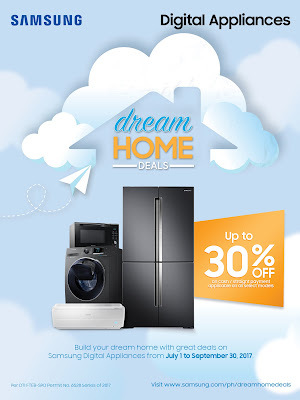 So I am glad to know that Samsung is having their Dream Home Deals starting July 1 until September 30. Everyone has a vision of their dream home. 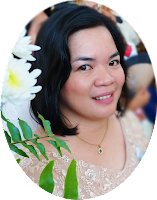 While each one may have different preferences when it comes to structure and design, the ultimate goal of homemakers is to provide the best care for their loved ones in the most convenient and efficient way possible. With Samsung’s Dream Home Deals, Filipinos can now have innovative and high-quality appliances to complete or upgrade their households without hurting their pockets. From July 1 to September 30, 2017, customers can enjoy discounts of up to 30% off on Samsung Digital Appliances: refrigerators, washing machines, air conditioners, and microwave ovens. Installment payment options with zero interest for as long as 12 months are also available. 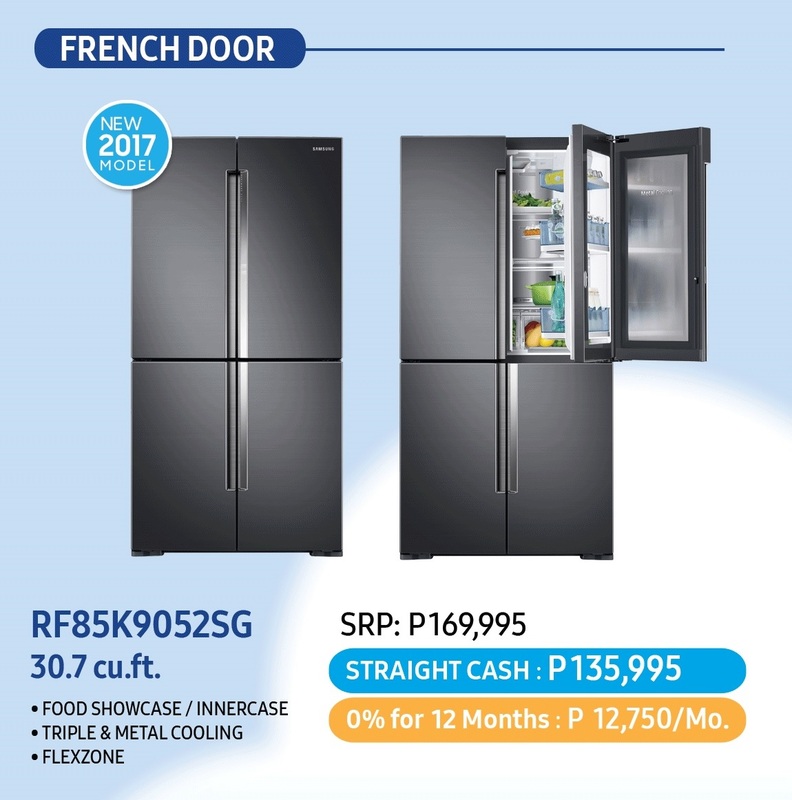 Families will love the organized storage and accessibility offered by the Samsung French Door Refrigerator. More space is available on demand because the FlexZone™ compartment can easily be converted from fridge to freezer or vice versa. Through the Food Showcase door, kids and parents alike can also have an easy access to their favorite food items. An extra hour spent on chores can mean less shared memories with the family. 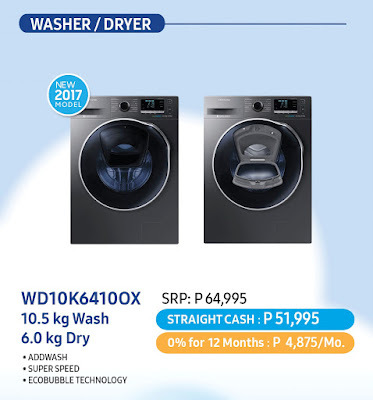 With Samsung's AddWash Front Load Washing Machines, busy homemakers can spend less time on laundry without compromising the quality of their family’s clothes, plus have more time on moments that matter. 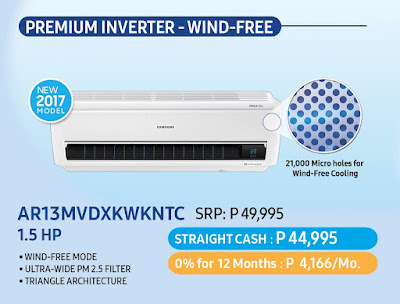 The best cooling comfort can be experienced with Samsung Air Conditioners through its Wind-Free™ cooling technology. Families can enjoy quality time and fun bonding moments at home without the unpleasant feeling of direct airblow. Heating, frying, and grilling food using one appliance is possible with Samsung’s Smart Oven. Now, it’s easier to prepare delicious and healthy options for loved ones. Find reliable partners that can ensure the best care for the family with Samsung’s Dream Home Deals. 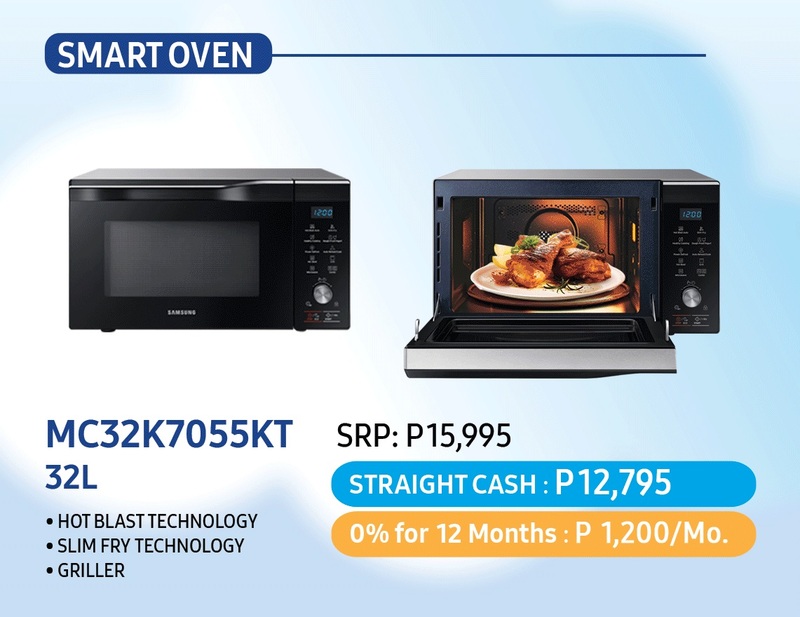 Avail of these discounts by heading to the nearest Samsung authorized dealer. 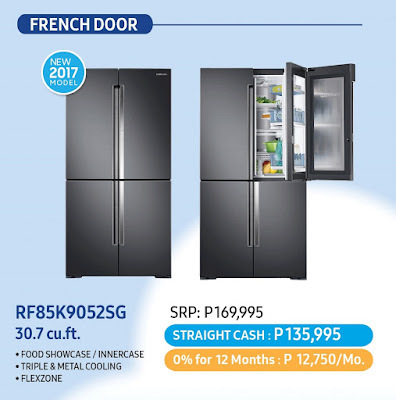 For more details, visit the Samsung Facebook page or samsung.com/ph/offer/dreamhomedeals. 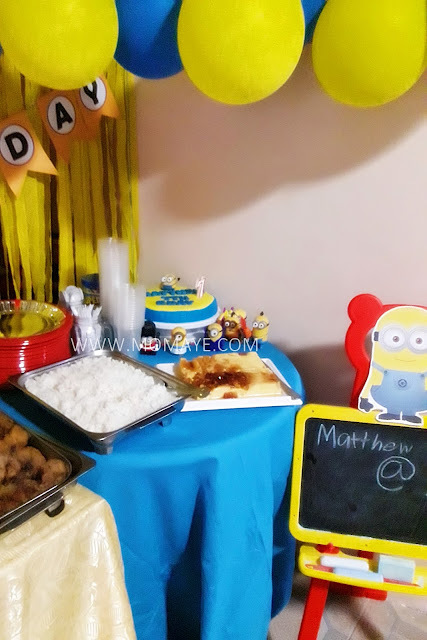 On his birthday, Matthew had a babababababanana party at school and at home. 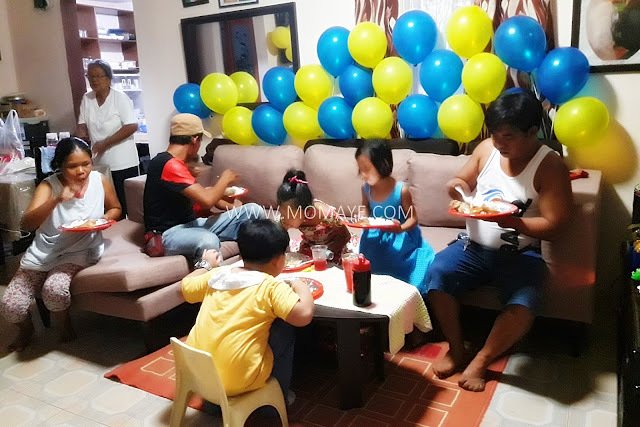 It's different from what Matthew 7th birthday party at McDonald's because it's a do it yourself party. Which means we personally made everything from this Despicable Me "Minions" bookmark birthday invitations to the food we served. 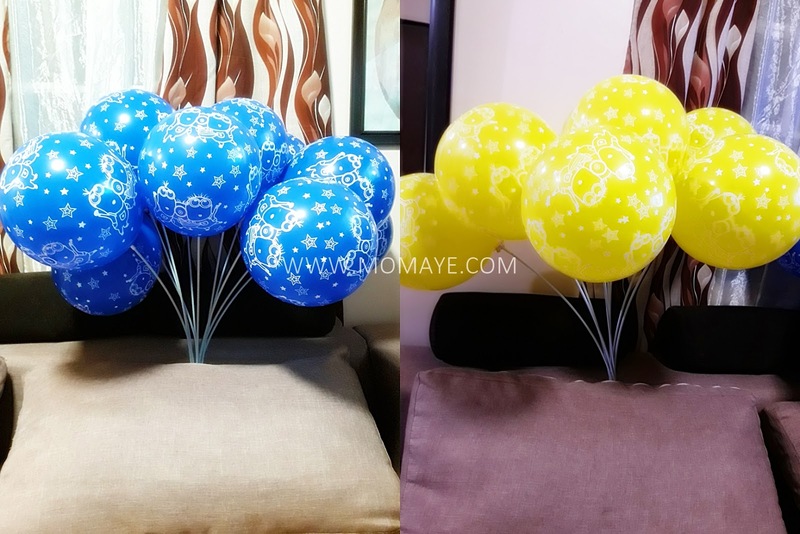 We also made these balloons. 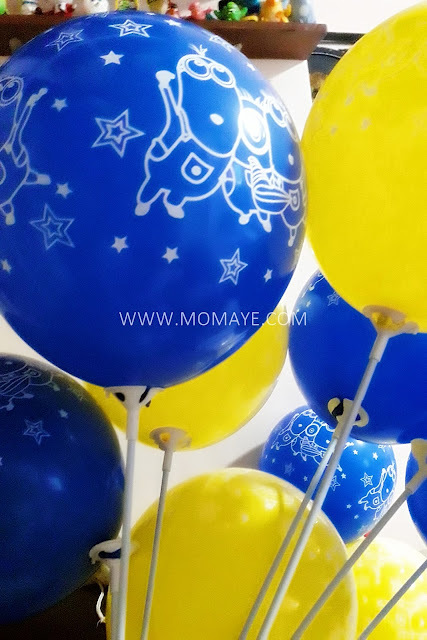 I ordered balloons from Wholesale Balloons and Party Needs. 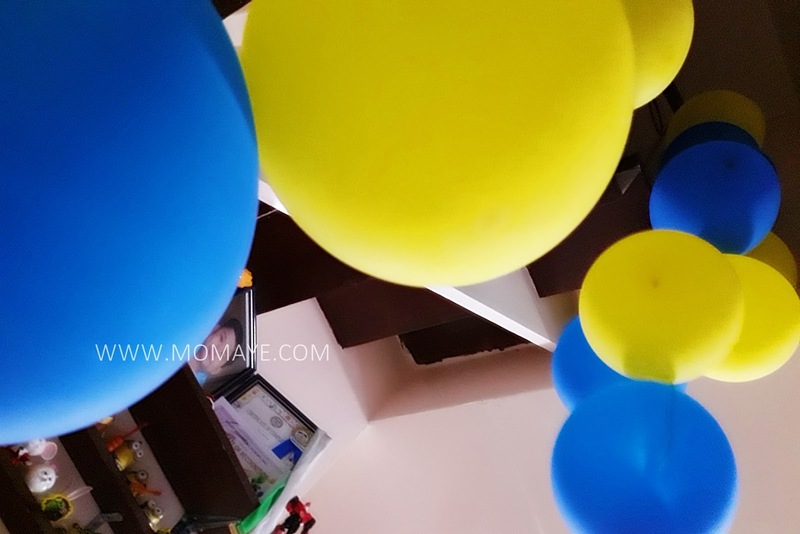 These are metallic yellow and royal blue balloons we used to decorate our home. While these are Despicable Me latex balloons that Matthew gave to his classmates. And this birthday boy helped me inflate those balloons. 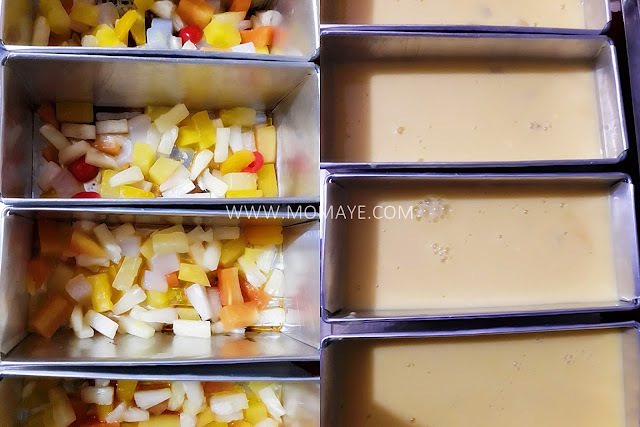 After doing the balloons and the party designs, I made this Festa Leche Flan I got from Del Monte Kitchenomics. This cake naman that Daddy baked took us until 3 in the morning to design with fondant. Our initial plan is to order cake na lang but ang mahalia naman so Daddy and I decided to buy ingredients and tools for fondant cake making at Baker's Hub. I will make a separate post on our visit there. 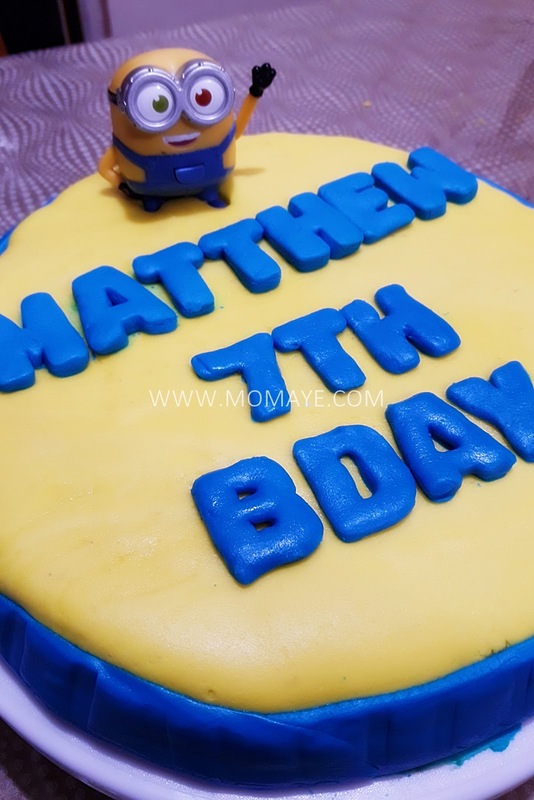 Ayun nga dahil first timer, natagalan kami sa paggawa ng fondant at medyo hindi pa maganda pagkakalapat sa cake. But when our little boy so it, he loved it so sulit na ang pgod at puyat. Again, it was almost 3 in the morning that Daddy A and finally got to rest and sleep. 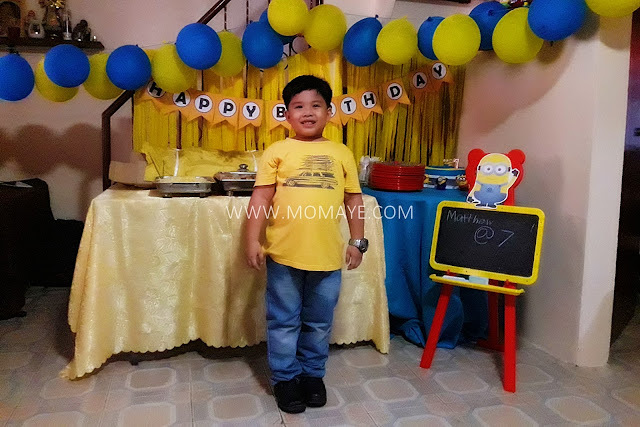 Then this little boy woke up so early, kaya imbes na sya masurprise, kami ang nasurprise sa kanya. 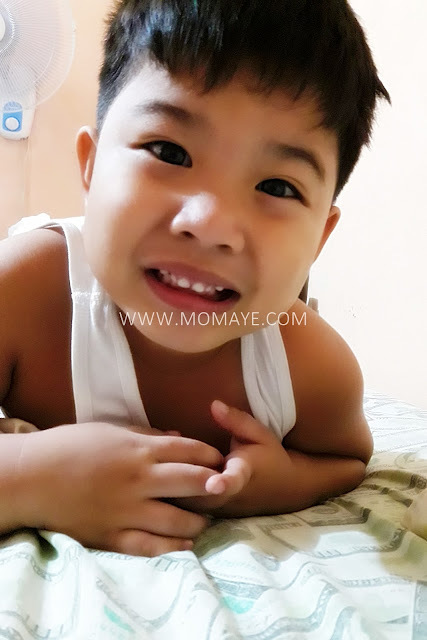 He woke us up and then said, "hindi nyo man lang ako batiin..." Hahaha! 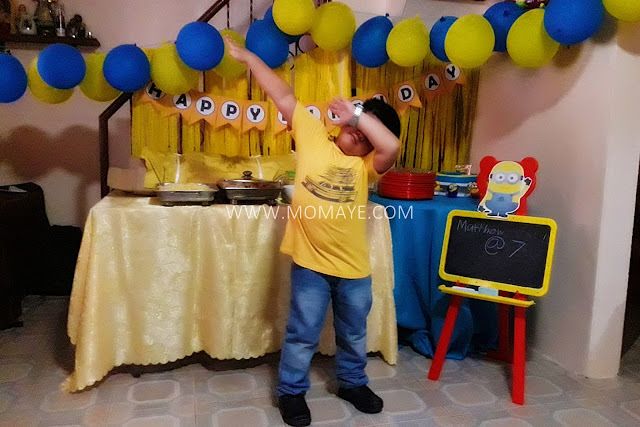 He was so excited kasi it's his 7th birthday na e. Did you know that he's been waiting for his 7th birthday kasi daw lahat ng classmates nya 7 na. Really funny boy hehe. Time flies in deed. Look at him, ang laki na nya right? 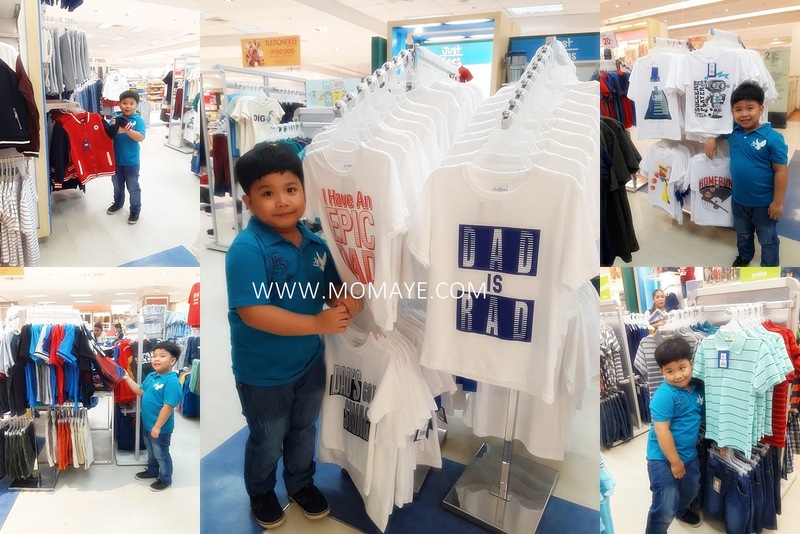 With barely three hours of sleep, Daddy A and I continue with our errands that day. We needed to pick up the McDonald's Happy Meals we ordered and my brother's gift na lechon. These two lang ang hindi DIY. Hehe. 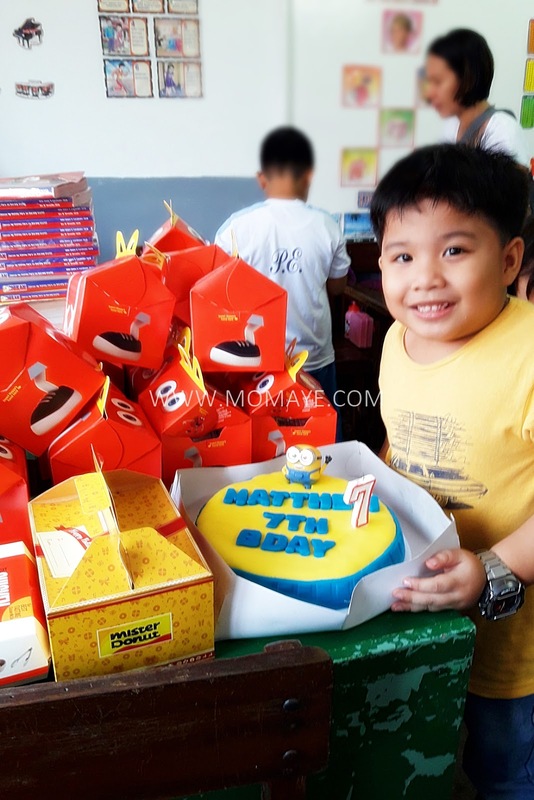 After that, we go straight to Matthew's school and they had a McDonald's celebration. It was a simple celebration lang. 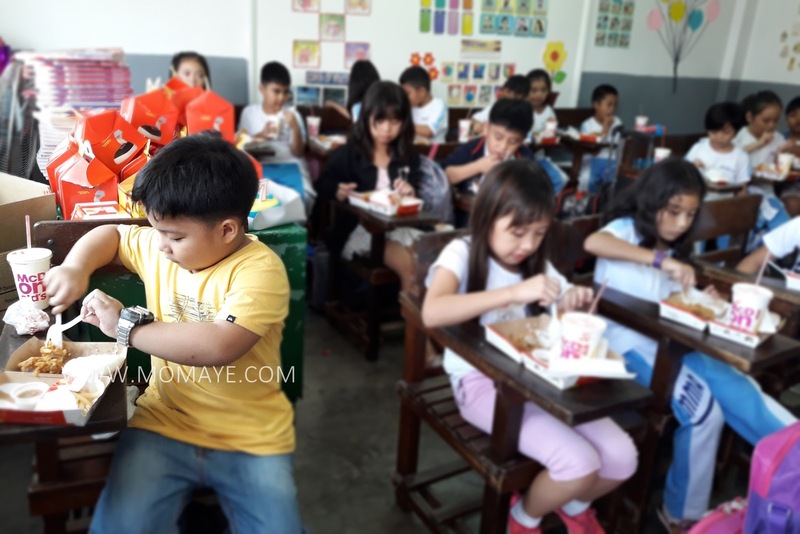 We ordered Happy Meal one-piece Chicken McDo with fries. I was really exhausted and tired but seeing the happiness in these kids faces made me feel alive again. 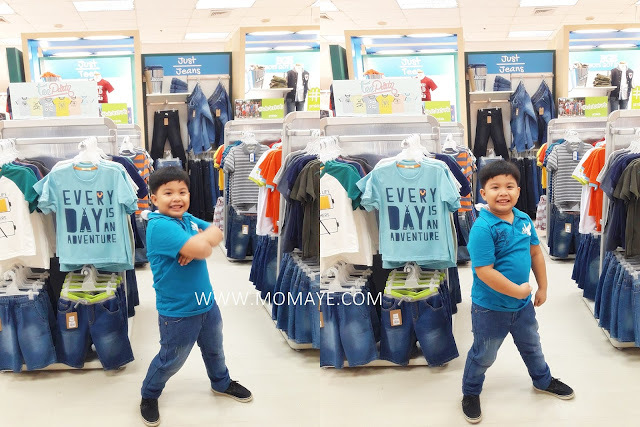 Most especially this happiness I saw on our son's face made me forget na puyat na puyat ako. 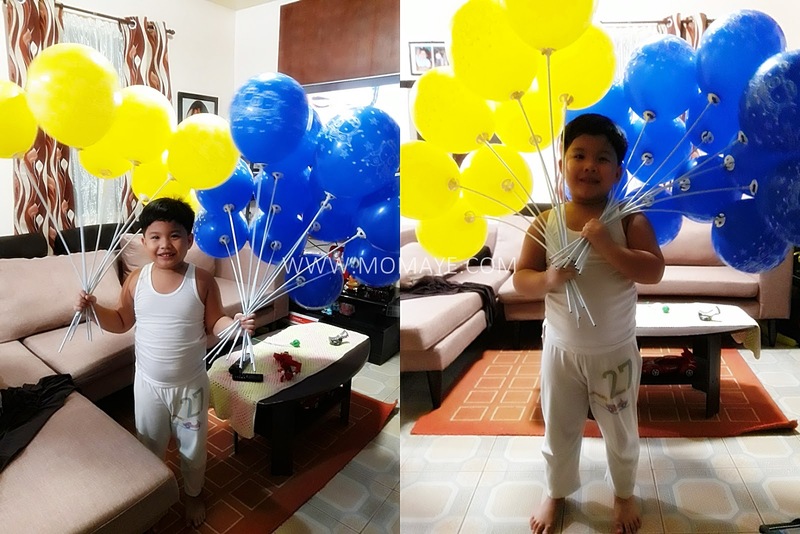 Just like what I said, sobrang excited ang mga bata. 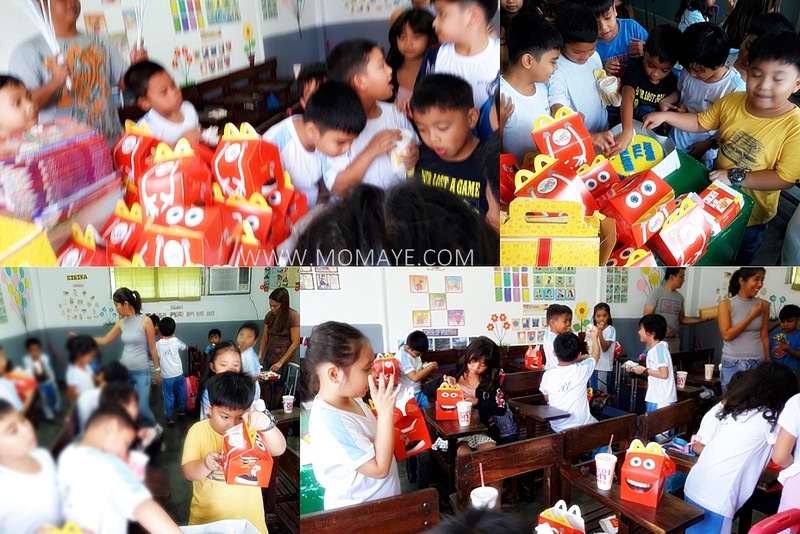 When we entered the room palang, they were shouting "Happy Meal! 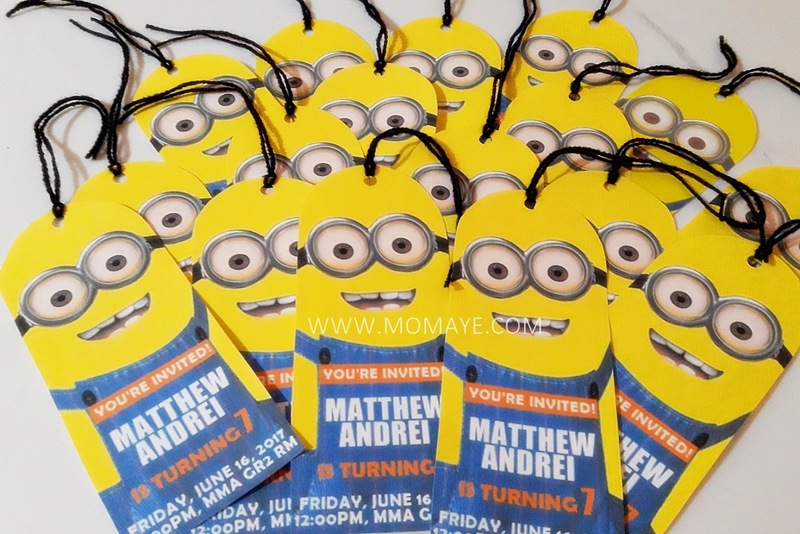 Minions!" 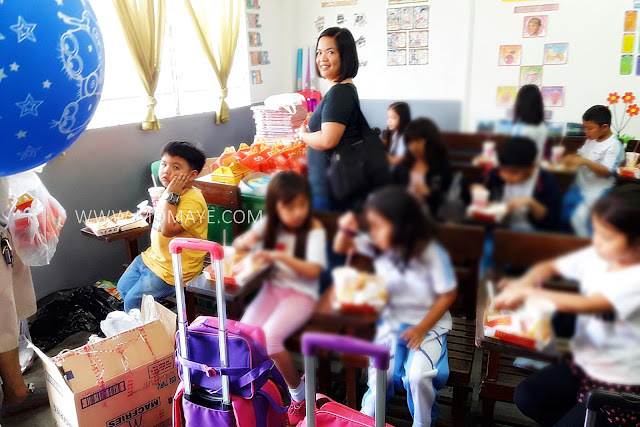 kasi they saw the familiar red boxes we were holding. So when it's giveaway handing time na, ayan na nagkagulo na sila! 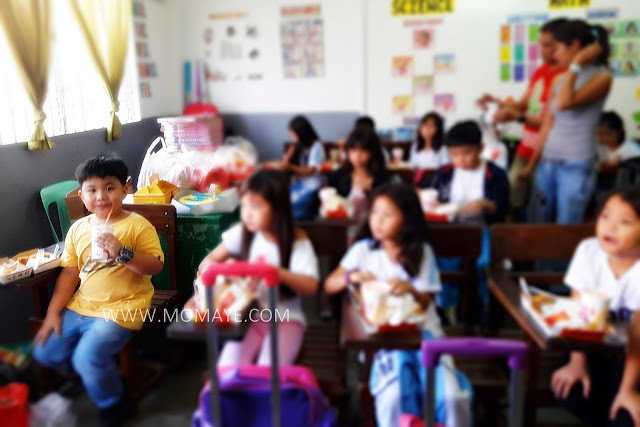 That's Matthew Andrei's babababababanana party at school. 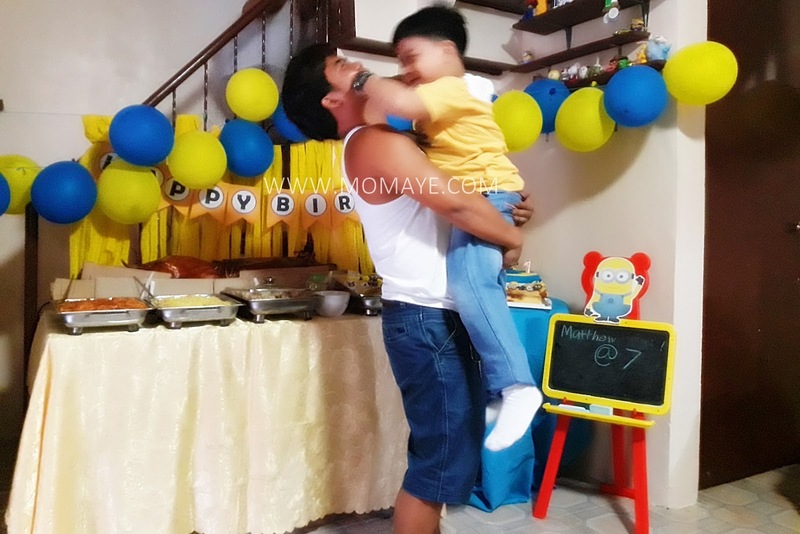 Next will be his babababababanana party at home naman. So stay tune!